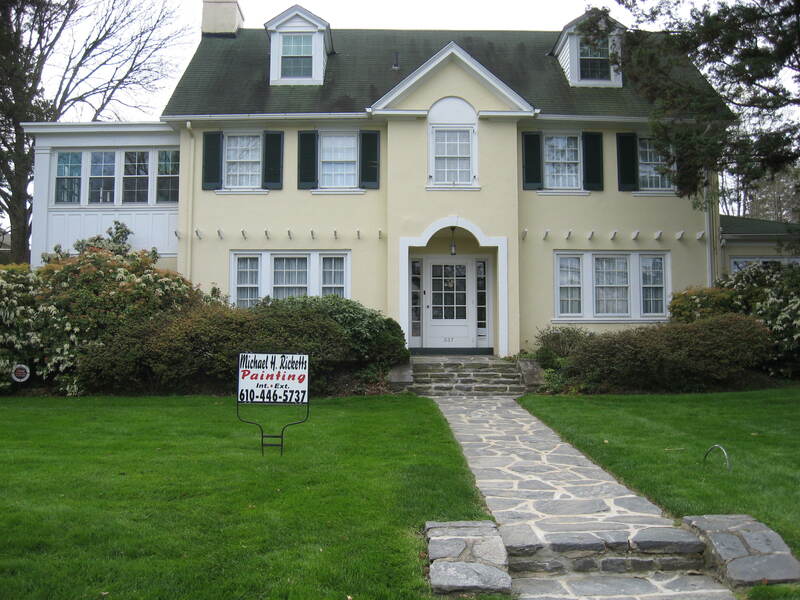 Michael H. Ricketts has been serving Havertown, Bryn Mawr, the Main Line, and Delaware County meeting the residential painting, plaster, stucco, drywall, power washing and home repair contracting needs since 1976. We pride ourselves on providing excellent craftsmanship at affordable prices. We stand by our motto, “Proper Preparation Makes the Difference”. We will make sure your job is done to your satisfaction from start to finish in a timely and professional manner.